A collection of circus and funfair inspired designs. Clowns, trapeze artists, acrobatic dancers and more. 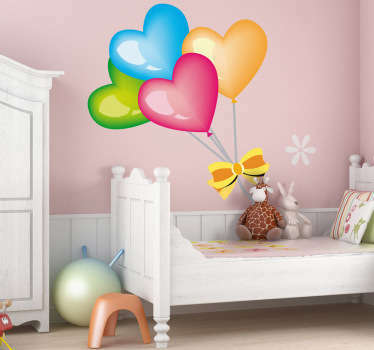 Colourful and playful stickers that are suitable for nurseries, bedrooms and children's play areas. What can be more fun than a day out at the circus? With these decals you can experience and re-live the excitement of jugglers, tight-rope walkers and funny clowns every day. 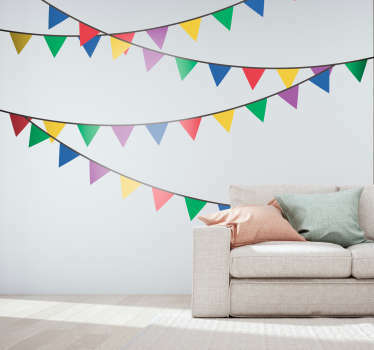 Give your children's bedroom a unique circus theme by combining several of these bright and bold designs together. Ideal also for children's play centres, for adding an element of fun and colour.